Request a quote, place an order or for more information contact us! We package and ship the world's finest avocados year-round so they always arrive fresh. The Hass Avocado has grown from a small specialty crop to become one of the most popular fruits. considered a berry because it has fleshy pulp and a seed. One of the most nutrient-dense fruits, avocados are high in fiber and, ounce for ounce, they top the charts among all fruits for folate, potassium, vitamin E and magnesium. Taste the difference of the Hass Avocado. 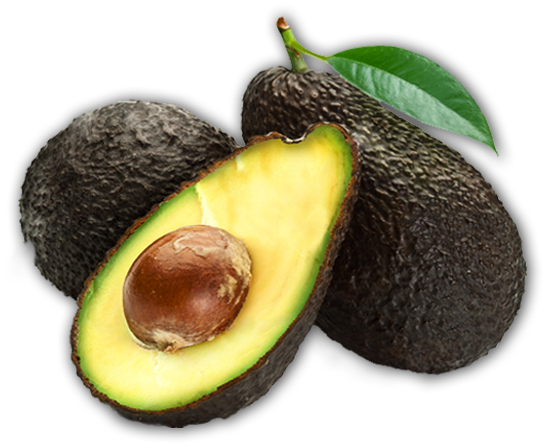 Avocados DASA believes in providing avocados of the highest quality, always fresh, directly from the growers to your table. Fresh Healthy Delicious starts on the farm. Our avocados are grown under the highest quality standards by farmers who are among the best and most experienced in the avocado industry. Their dedication, passion and lifetime of growing experience is reflected in the rich, well balanced flavors of our avocados. Fresh Healthy Delicious doesn’t end at the farm. We partner with only the most trusted packing and shipping organizations, meeting the highest quality and safety standards in the industry. All this to ensure delivery of safe, top quality avocados to our customers. Always fresh to you from our growers! Copyright © 2017 Kickhass.com. All rights reserved.